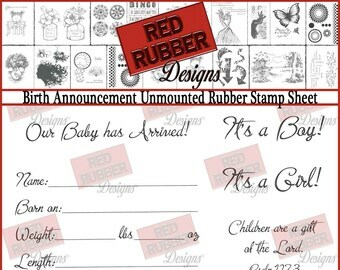 Announcement SHIPPING: All orders are shipped via USPS Priority Mail. 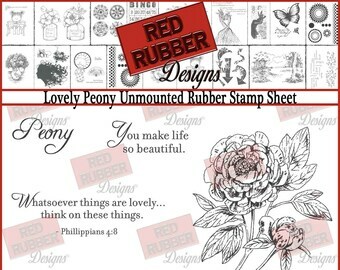 A flat rate shipping fee of $6.99 is charged for every order, for as many stamps as you want to purchase. USPS Priority Mail provides fast shipping times (usually 2-4 days) as well as $100 worth of FREE insurance for every package. It also allows you to track your order, so you know when to expect your package. 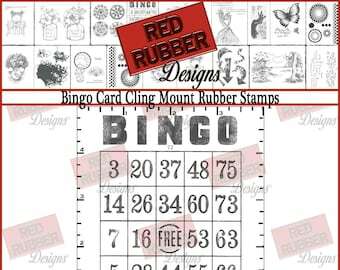 SHIPPING: All orders are shipped via USPS Priority Mail. 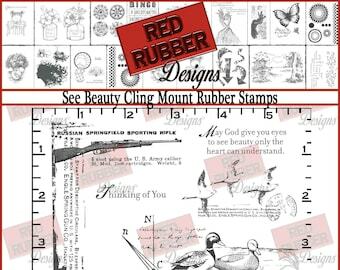 A flat rate shipping fee of $6.99 is charged for every order, for as many stamps as you want to purchase. 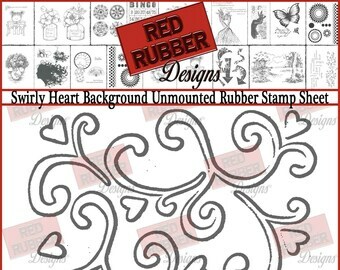 Welcome to Red Rubber Designs on Etsy, where our mission is to inspire and enable everyone to create art! 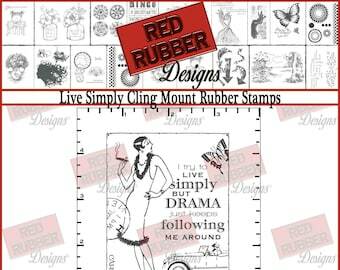 I offer high-quality, deeply etched rubber art stamps for your paper crafting pleasure. 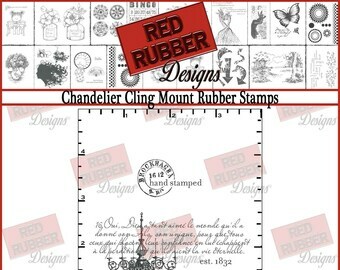 You'll find both cling-mounted and unmounted rubber stamps in a wide range of styles to enhance your papercrafting, scrapbooking and other artsy projects at Red Rubber Designs! 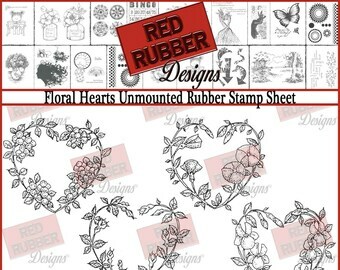 I am a stamp, ink and paper artist, and am always looking for that next technique to try. 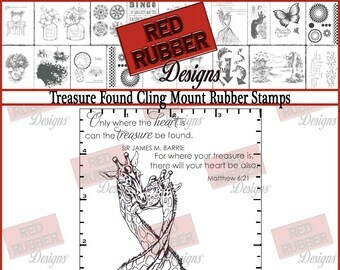 I enjoy creating art for others, whether it's a handmade item or something to help people create their own art. 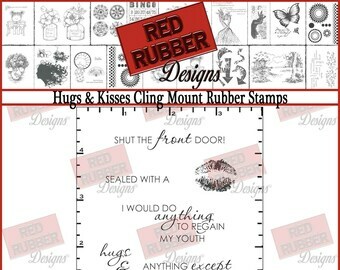 You’re privacy is of the utmost concern to Red Rubber Designs! We take steps to ensure that your personal information is secure, and that nothing is shared or sold to anyone, ever, without your express permission. We think your private information is just that – private. 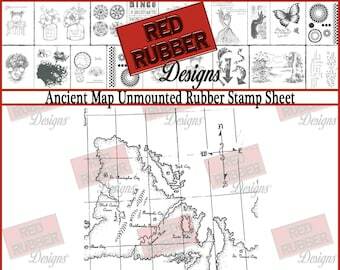 And here at Red Rubber Designs we take care that it remains so. 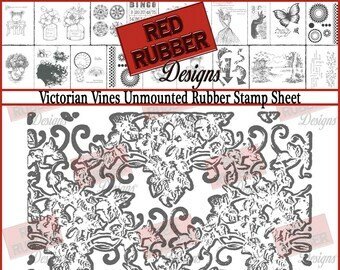 You’re privacy is of the utmost concern to Red Rubber Designs! We take steps to ensure that your personal information is secure, and that nothing is shared or sold to anyone, ever, without your express permission. We think your private information is just that – private. 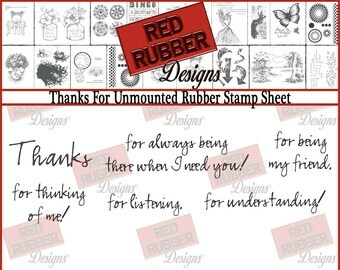 And here at Red Rubber Designs we take care that it remains so. Do you have an Angel Policy? 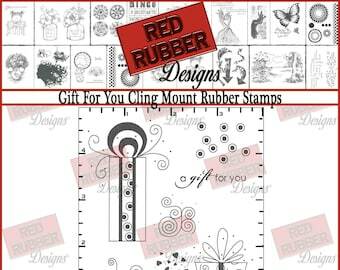 Are your Cling Mount stamps indexed? 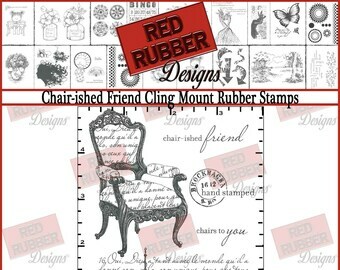 No, the Cling Mount stamps are not indexed. 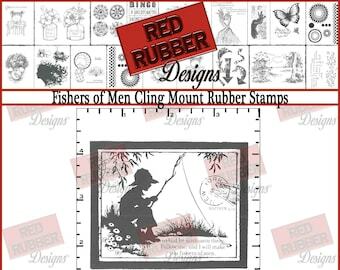 However, the Cling Mounted stamps are professionally cut out close to the outside of the image for easy placement when stamping. 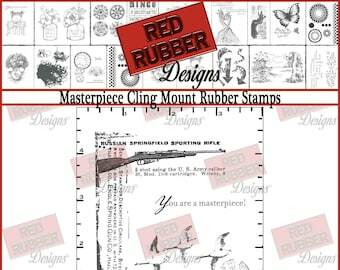 Unmounted stamps are sold in rubber stamp sheets and are not cut out or indexed. 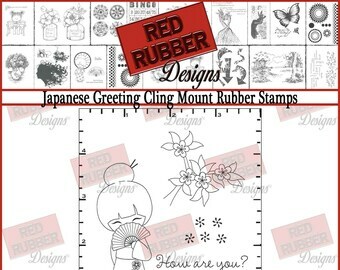 How do you ship your stamps? All orders are shipped via USPS Priority Mail. 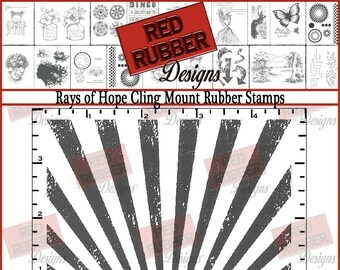 A flat rate fee is charged for every order, no matter how many stamps you purchase. USPS Priority Mail provides fast shipping times (usually 2-4 days) as well as $100 worth of FREE insurance for every package. 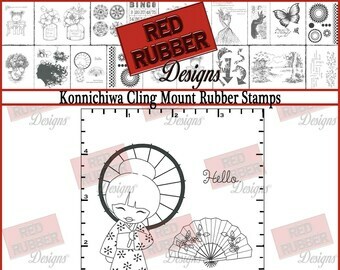 It also allows you to track your order, so you know when to expect your new stamps.